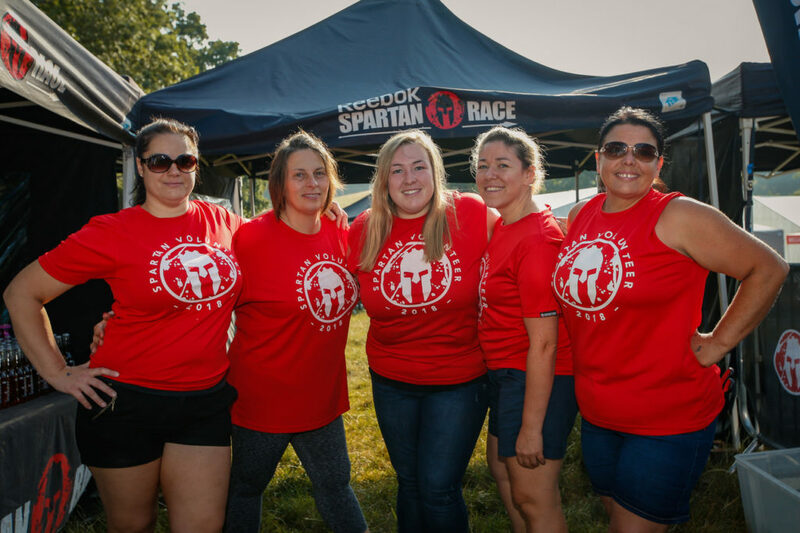 Why should you volunteer at a Spartan Race? Volunteering at a Spartan Race will give you unprecedented behind the scenes access to a race weekend. Not only do you get a free race pass and race day car parking pass, but you also get major bragging rights. Click the button below to sign up to volunteer now. If you want to race at the same event you’re volunteering for, simply tick the relevant box. Once you sign up, you’ll receive an automatic email from Chronotrack confirming your volunteer place.